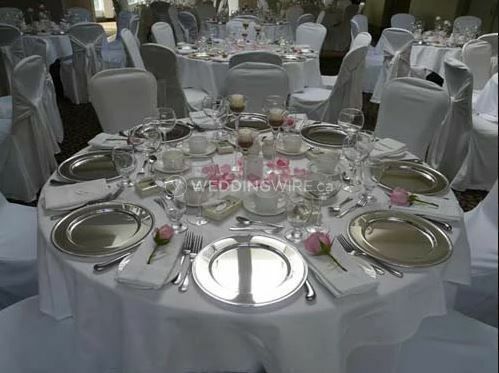 Brampton Golf Club ARE YOU A VENDOR? 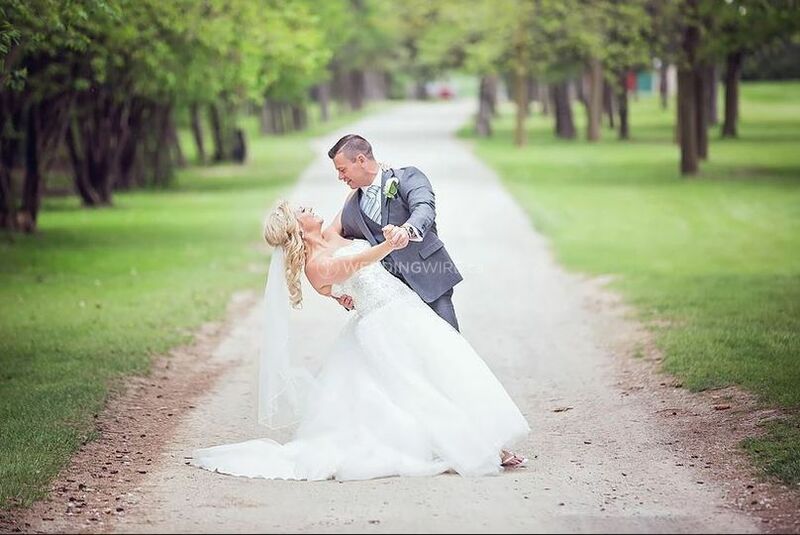 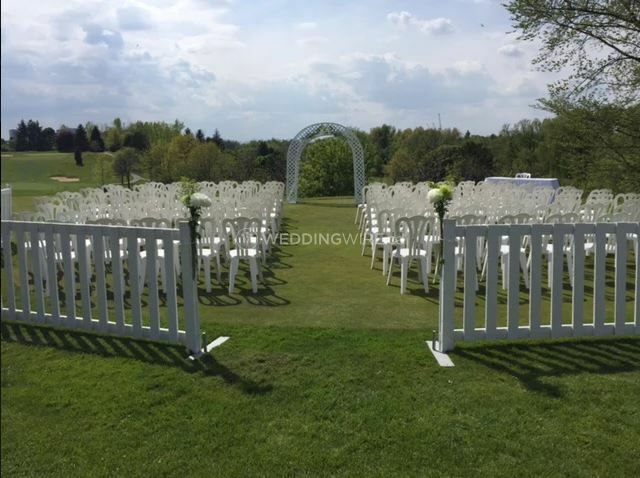 Located in Brampton, Ontario, Brampton Golf Club is a venue that specializes in creating an intimate yet elegant setting for weddings and other special requests. 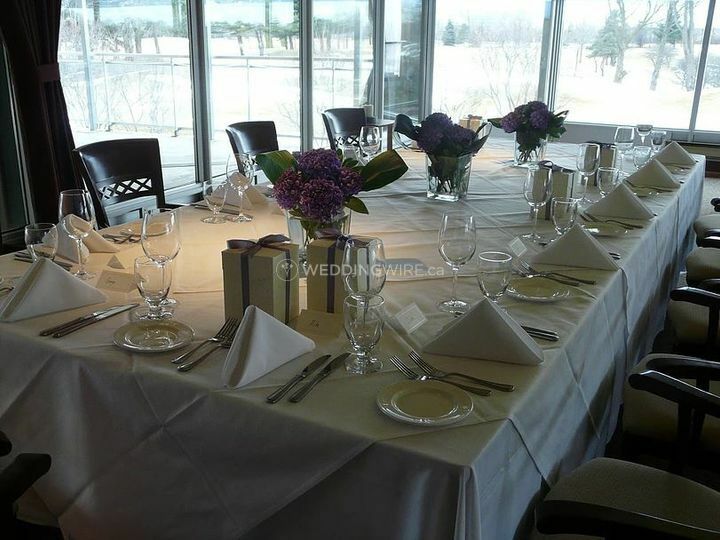 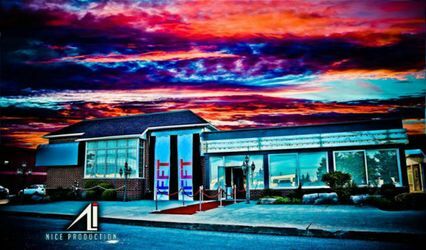 This banquet hall venue is ideal for soon-to-be-married couples located in the North Mississauga and Brampton areas because of its convenient and equally breath-taking location! 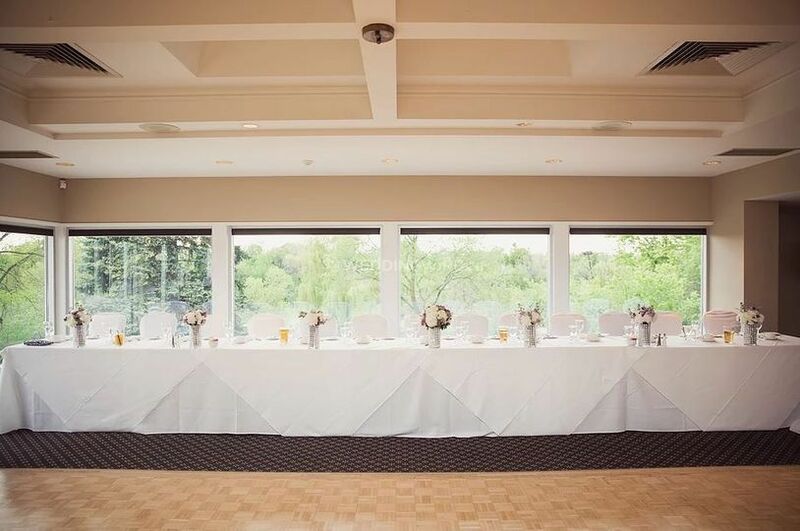 The facilities found at the Brampton Golf Club include a lovely clubhouse which offers floor-to-ceiling glass windows, skylights, friendly and attentive staff and stunning views. 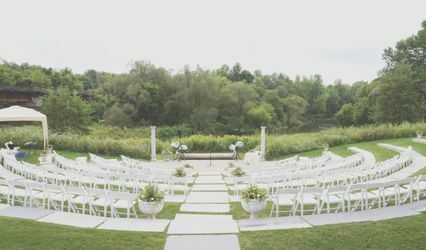 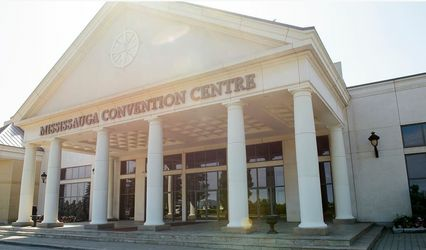 These facilities can accommodate up to 150 guests.